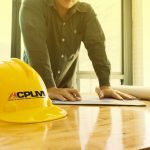 ACPLM is your go-to source for every type of asphalt repair, maintenance, and installation. Orlando property owners will likely require an asphalt repair of one type or another at some point in the future. Though asphalt is tough and durable, it is not impenetrable. Asphalt is prone to wear, tear, and damage just like any other surface. Yet the quality of the repair is not the same from one asphalt contractor to the next. Some asphalt repairs are complicated projects that take the trained eye and expertise of a proven asphalt maintenance crew. Asphalt repair experts are quick to point out this line of work is more challenging than meets the eye. 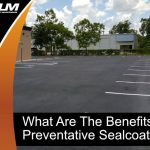 Ask the property owners in Orlando and beyond about their attempts at DIY asphalt patching and they will admit these projects require considerable care. 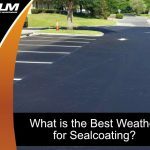 If asphalt patching is not done with precision, it will inevitably create all sorts of problems that will have to be tended to in the future. 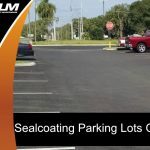 You need a skilled Orlando asphalt repair team on your side to ensure your parking lot or other asphalt space looks and functions as intended. Pavement can deteriorate for several different reasons. If you do not rely on the true professionals for a thorough analysis of your asphalt, you will never truly know what the root cause of your asphalt problem really is. ACPLM understands the details of asphalt to the point that our team can identify the true cause of pavement in surprisingly little time. Let us analyze your asphalt, determine the cause of the problem, and perform an affordable patch or other solution, so your property is returned to optimal condition. We will spend the time necessary to determine the best approach to rectifying your flawed pavement and beautifying your Orlando property. Asphalt repairs extend beyond patching. Our Orlando asphalt repair experts can perform a full or partial excavation, a sealcoating, full depth paving, pothole filling, crack repair, and plenty more. 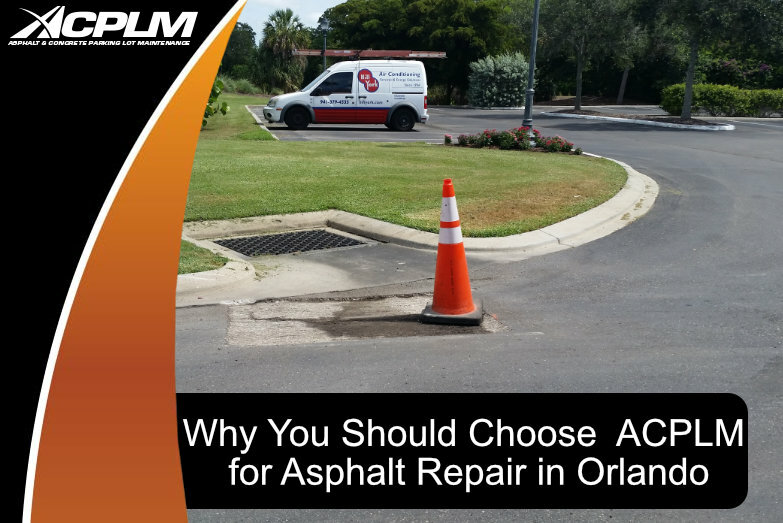 Give our Orlando asphalt repair team a call, tell us about your unique asphalt problem, and we will come on out to analyze the problem in-person. Our team will implement the appropriate solution for your unique property. Whether you need a quick pothole patching or the installation of entirely new asphalt, our paving crew will get the job done right. Contact us today to coordinate an appointment for asphalt repair, maintenance, or installation. Contact us at 888-959-9637 for a consultation.